Shawn arrived at Rutgers University with a full-ride football scholarship. As a four-year starter at wide receiver, he would go on to help his team win the 2006 Texas Bowl championship and be named team captain his senior year. But Shawn learned early on that living out one’s faith in the midst of Division I athletics brings numerous challenges, distractions and temptations. As a freshman, he felt lost. 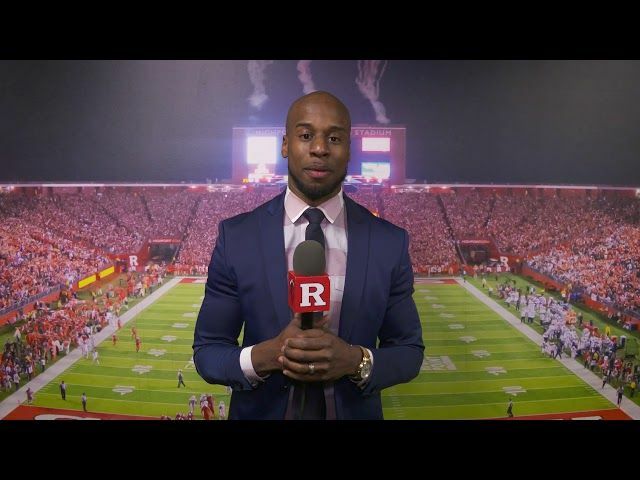 Everything changed for Shawn the following season, when Athletes in Action came to Rutgers and his coach put him in touch with chaplain John Maurer. Knowing his identity in Christ was essential for Shawn when two serious injuries sidelined his football career for good at the end of his senior year. You see, he was part of the student leadership team with Athletes in Action on campus, helping prepare weekly Bible studies for his peers. Now 34, Shawn is the Associate Vice President and Director of Athletics at New Jersey City University where he taps into his experiences with Athletes in Action to help minister to kids today in his community. Young men and women around the world latch onto athletics to give their lives meaning. Yet serious injury can bring their world crashing down. Like Shawn, they need to discover they are more than a sport, that God has a bigger plan in store for them far beyond their athletic careers. Then there are those athletes who don’t know God at all. Today, you can help establish ministry on college campuses and even in professional sports teams, helping them learn about Jesus for the very first time. These athletes have influence today and will continue to have influence beyond their competitive careers. Your investment in their lives today will be multiplied for years to come.